We love to stay in touch! Drop us a line and we`ll get back to you with a customized offer and all the information you need in order to fully enjoy your trip to Sibiu. Situated closely to Turnul Sfatului (The Council Tower – 500 meters), Piaţa Mare and Piaţa Albert Huet (The Main Square and Albert Huet Square – 600 meters), Noblesse Boutique Hotel is located right in the heart of Sibiu. There is also easy access to Sibiu International Airport, which is only 5 km away. In order to reach us, you can use either your own vehicle (we offer parking spaces) or you can contact us for transport also. 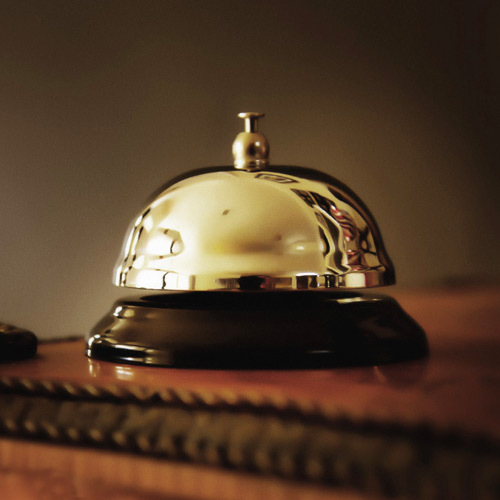 For more information regarding your booking or the services we offer, we are waiting for your questions by phone and directly at the hotel front desk, 24/7.